Officers are appealing for witnesses to come forward following a fail-to-stop collision in Weymouth. At 4pm on Tuesday 29 January 2019 a collision occurred on Queen Street involving a Sym Jet4 moped and an unknown 4×4. The moped was travelling along Queen Street toward King Street when the rider was knocked off by a car, described as a green Mitsubishi Shogun. The driver of the car reversed, drove around the rider, continued along Stanley Street and turned right into Crescent Street. The rider of the moped, a 17-year-old local girl, sustained cuts and bruises and concussion. Her moped was also damaged. 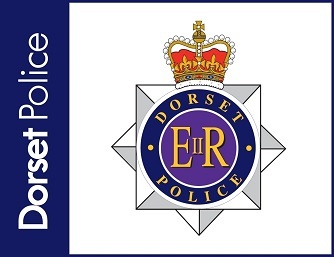 Police Constable Don Duchscherer, of Weymouth police, said: “I am appealing to anyone who was in the Queen Street area at 4pm on Tuesday 29 January 2019 and either witnessed the collision or saw a 4×4 being driven in the area to please contact me.